Everyone is app crazy. Thanks to Apple and it's pioneered app store we saw mobile phone manufacturers respond as fast as they could, desperate to close the gap that Apple revealed. In past years, we were quite happy with purchasing games for mobile phones, so the platform for developing applications was there already. Apple didn't reinvent the wheel...Instead they removed the limitations and encouraged development of anything and everthing under the sun as an app, creating an elitist add on to support their presence in the mobile market. RIM, a smartphone manufacturer who truly stands out from the bunch. 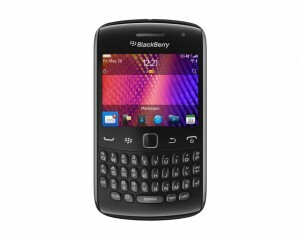 The Blackberry App World is home to over 5000 apps geared towards the blackberry niche market. I decided to download Sid Meier's Pirates! It's difficult to say that the HTC Legend is going to be anything other than fantastic, for starters it's an HTC and it's the replacement to the Hero- a phone legendary in its own right. So imagine Phonica's excitement when HTC announced a new, higher spec product at MWC. The spanking new Desire - the official name for the much guessed at Bravo – is a phone with some very antiquated ancestry. This phone is a direct descendent of the aspirational Google Nexus One. In HTC's traditional manner, they've realised the flaws with a Google branded product and announced a new one that's just better. Android 2.1, 5MP camera with LED photo light, pinch to zoom, flash web pages, 1GHz processor and an optical trackball all come to the party with the HTC Desire- it's certainly got Phonica feeling a little covetous. Add to the mix the newly incorporated multi-screen view a-la Sony Xperia X1 and the Sense UI aesthetic upgrade and you have the next phone you wish you could afford. Barcelona's Mobile World Congress is the Mecca of mobile phone enthusiasts everywhere. Yes it does sound a lot like a boring political meet and greet but trust us, there's nothing Gordon Brown about this congress. Once a year all eyes turn to Spain's sexiest city to whet our appetites for the newest and greatest mobile phones in store for the year ahead. With one particular superpower of mobile never making an appearance with their newest phone, MWC might be missing the fervour of an Apple release but it will certainly have more than a few head turners. Here's our roundup of what to expect and who to look out for in Barcelona. 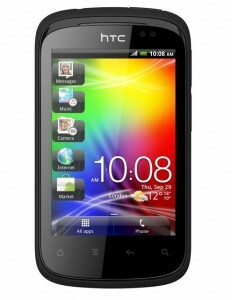 Android big boss (too much MGS) HTC is likely to show a few of it's future smartphone of the year contenders. The two main suspects are the Bravo and the Supersonic- the Bravo will surely be an all round powerhouse with a name like that- and the rumoured Sense UI sprucing up the look of the standard Android interface together with an optical trackball is a very exciting prospect indeed. I'll be willing to bet that the Supersonic will be a speed demon- with that name sounding very similar to the brand positioning of the nippy Samsung Jet. Acer are boasting the E110, but we can forgive the retro name if it runs anything near as good as it looks. It's a very pretty phone and one which won't be overlooked as the most stylish entry of the Acer mobile catalogue and probably the first real reason to get your hands on one. There's also the lovely looking Samsung Wave, the thematically contiguous host of the new Bada platform (with Bada meaning ocean in Korean). Many a journalist will be busting a gut to get to grips with this new OS; it'll be very exciting to find out if this new entry onto the smartphone OS market can boast any features which make it a real contender among the dons- iPhone 3.0, Android 2.1 and WebOS. 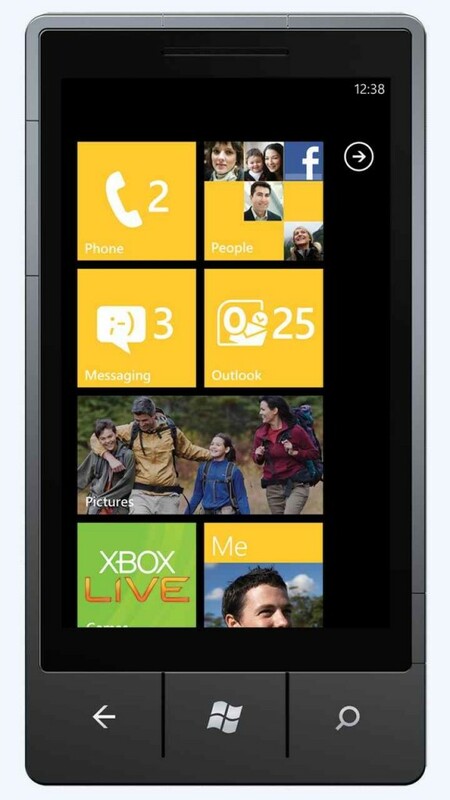 With a blistering 1GHz processor on board the Wave will be quick but lets hope they put all that power to good use. We'll find out soon. We'll be updating the blog with all the big MWC news so keep an eye out for new blog action. Money is power...and so is property ! Monopoly, monopoly. It's a popular board game known to all. Brought back childhood memories: unwrapping Mr. Monopoly from under the tree, eager to play my first game only to lose horribly, retreating crying to my room vowing it was the worst present ever. Years later I decided to face my fear and pick up a copy Wii and later decided to get the iPhone version. While the copy for the Wii has the Classic and World Edition together on the iPhone platform it's two separate versions...how capitalist of EA! Learning English is now fun! Nokia, the world leader in mobility, and Pearson, the world's leading education company, announced the formation of a joint venture, Beijing Mobiledu Technologies, to accelerate the growth of Mobiledu, the premier mobile phone-delivered education service, developed by Nokia in China. PhonicaMagUK is normally focused on mobile and games technology. Apple is a key topic in our writing because of the innovative and exceptional iPhone, the fantastically capable touch device which revolutionised the way we view handheld technology. Now Apple has announced the iPad, a crossover device somewhere between an iPhone and a Macbook- and it's the most exciting piece of technology the world has ever seen. Imagine that we once used to interact with our computer with a clunky mouse, our computer stuck to the wall with wires and its monitor equally immovable. Those days are gone. We don't even need a keyboard anymore. 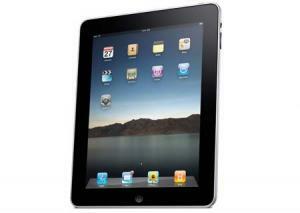 Apple's iPad is a revolutionary tablet computer which enables the user to manipulate everyday workloads with their hands, browse the full internet at arms length, purchase digital books, videos and music on the move and all of this for just $499. There's a lot to tell about the new iPad, the first thing to explain is the reason it's appearing on a games and mobile phones blog. As the first piece of technology to incorporate all of the tech from one of our favourite phones, the 3GS, into a computing device- and the first piece of tech to allow usage of all the current apps on App Store on anything other than an iPhone or iPod Touch, and a product that will use 3G communication for data, this whole new category of product is directly related to everything Phonica holds dear. In fact it is a new territory and deserves its own space on the current tech landscape. Welcome to the new decade. If by some strange scientific anomaly you have been mistakenly transported to the future, but are relatively competent with the use of the internet (amazingly! Seriously, well done you! ), I have some disappointing news for you... although we've successfully managed to pour more information into this virtual space than actually existed in the world before its invention- we still don't have hovercars or houses on the moon. Yes, Kubrick was definitely out of shape with 2001: A Space Odyssey- awesome and confusing thought it is (much like the internet). 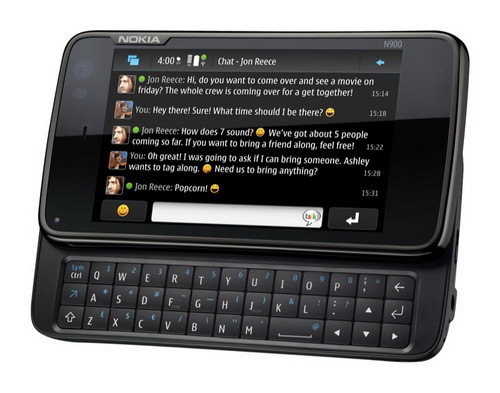 Phone News Dies a Festive Death, Thank Heavens for the N900! I was looking very hard for just a scrap of phone news this week, in between the food and drink and hours of game-time with Uncharted: Drake's Fortune (which I missed out on first time round) and the football too- of course. But there wasn't any! No new news about phones at all! So it is with great displeasure that I convey the only minute morsel of phone news that actually matters to emerge over the last week. Honestly, there's literally nothing else to say. OK, so I might have been a little harsh to demote the wonderful news that the only Nokia worth having (in my extremely biased opinion) is finally coming to Vodafone to being pathetic. But seriously, it kind of is. Everyone knows that since the iPhone has become non-exclusive in the UK, that almost every handset available is destined to make an appearance at Vodafone at some time or another. Everyone loves Paperboy. Its simple premise of throwing papers through windows, avoiding craters in the pavement (where did he live; Maplesville Road, Iraq?) and occasionally crashing into rabid dogs was a world wide hit, and an instant classic. Whether you were playing it on the Spectrum, the GameBoy, the Megadrive, or even on your PC, it still ticked all the right boxes that a game should; and now it’s coming to the iPhone. Fans of the rag-chucker have been lobbying for ages, trying to get Paperboy an appearance on the iPhone. Well, thanks to Elite Systems, the UK based developer and electronic publisher of mobile and portable games, their wish has been granted. English-language versions of Paperboy will go live on App Stores on Friday 18 December 2009, or soon thereafter and non-English-language versions soon after that." Although a trailer and a selection of screenshots are due to be released shortly, it’s probably pointless viewing them, as we all know what to expect for this ancient classic. There’s going to be a kid (or boy) on a bike, and he’s going to be delivering local news sheets (or papers) to the surrounding neighbourhood. Just a guess….. Personally, I can’t wait for this little gem to hit the iPhone, and fingers crossed it’ll control as well as always. Eat paper, mad old man! Bosh! Phones cheaper than cake; good or bad? Should something like a mobile phone be sold for less than £10, or is this just the way of the world? I was wandering around my local ASDA the other night, hunting down any sneaky bargains and generally killing time, when I came across a startling sight. There was a giant heap of boxed Samsung E1120’s, for a jaw dropping £10 each! 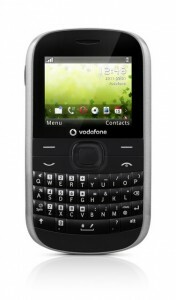 OK, the E1120 is only the most basic of basic phones, and it’s on Orange PAYG (with £5 free talk time, mind!) but nonetheless, it’s still a fully functioning mobile phone for a tenner. That’s cheaper than some cakes! the big bucks they throw at apps make them the biggest and best around. Maps is amazing (despite the fact they won't give the Brits navigation), Search by Voice is unnervingly accurate and Sky Map is built to bring out the star gazer in everyone. Great was my surprise then, to find that the God of all things search had managed to botch up a perfectly fantastic idea. Google Goggles is just about the most stylish app Android has ever seen, not exactly difficult but impressive nonetheless. The idea behind it is that you can search for things by taking pictures of them. Fair enough. Pretty straightforward, seemingly innovative and probably useful, right? Wrong. Firstly, there's nothing straightforward about making a handheld device recognise almost anything in the world. Secondly, this had already been done on Android a little while back with a little known app called SnapTell. Thirdly, only a few minutes with this application makes you realise just how redundant it is to anyone with fingers or a voice- and with Goggle being a mobile phone app, usually the owner tends to have both. Sony Ericsson's Xperia X10 has recently been announced with the awesome inclusion of the Android OS, but with multiple brands jumping on the bandwagon is Android treading a familiar and dangerous path? Android operating systems are infiltrating the world's handsets. 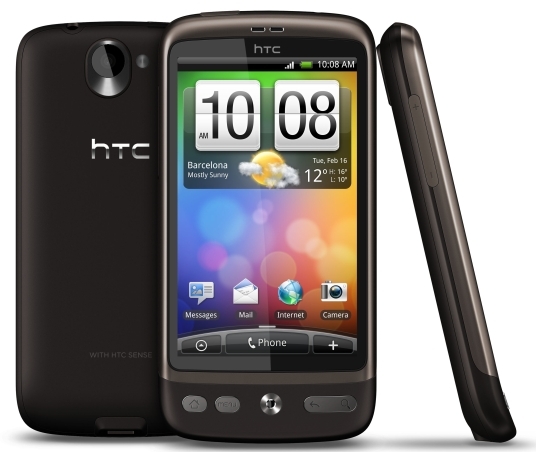 Starting quietly on the innocuous HTC, the monster OS is sneaking its way onto giant brands such as Samsung, Philips, Motorola and soon Sony Ericsson. The consolidation of multiple brands to a single OS has rarely been seen before and is a testament to the usability of the system. It's also a unified backing against the brilliant iPhone, whose exclusive operating system is showing no signs of migration and threatened to dominate the market before the multi-tasking Android made a case for itself as a serious contender. Placing Android alongside Palm's WebOS, there are seemingly no other platforms which present a decent alternative to the iPhone's utility and ease of use. T-Mobile has again hit the news as an undisclosed number of its UK subscribers that have unknowingly had their personal data sold on to third parties. In what looks like an inside job, It seems that unscrupulous employees have been collating details and selling them on to middlemen for unspecified sums of money. By selling on the data, it allowed other companies to call these people unsolicited, prior to their contracts finishing and offer them alternative deals on other networks. Why the word ‘mobile’ is now more significant than ever. From the iPhone to the dongle, mobile communications are now more integral to everyday life than ever before. So just what does the word mobile mean in the modern world? In the last half decade the mobile phone’s development and convergence has liberated many people’s lives far further than just a telecommunications device. The low cost calling plans and 3G web-enabled handsets are now allowing people who previously could not afford PCs or laptops, access to the internet, social networking, e-mail and SMS. This is also a two-way street as it also allows companies that would not have had access to certain groups of consumers to use the mobile medium to develop one to one relationships with their customers and not just use traditional forms of interaction. 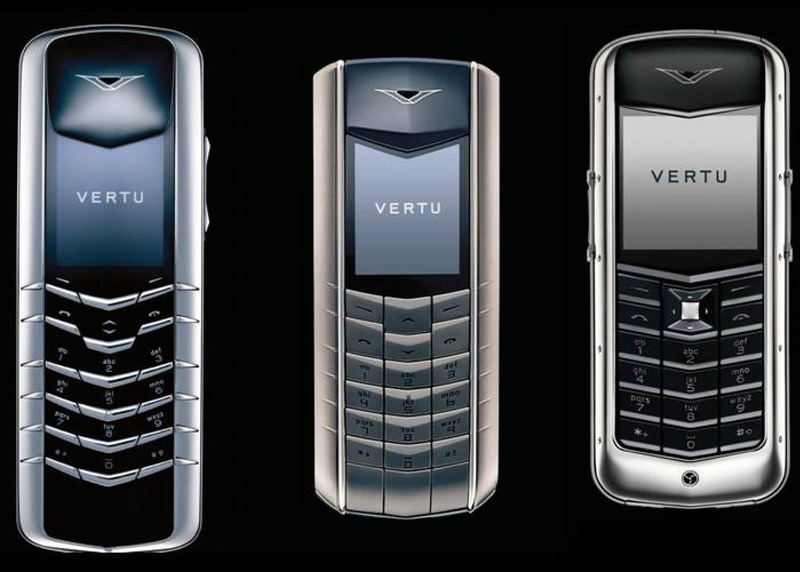 Quality, Service, Form and Function are all Vertu’s to respect.